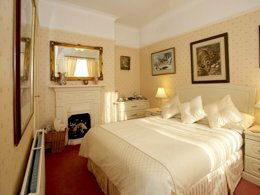 Barbican House is a Late Victorian bed and breakfast Guest House overlooking York’s famous and historic medieval stone City Walls. 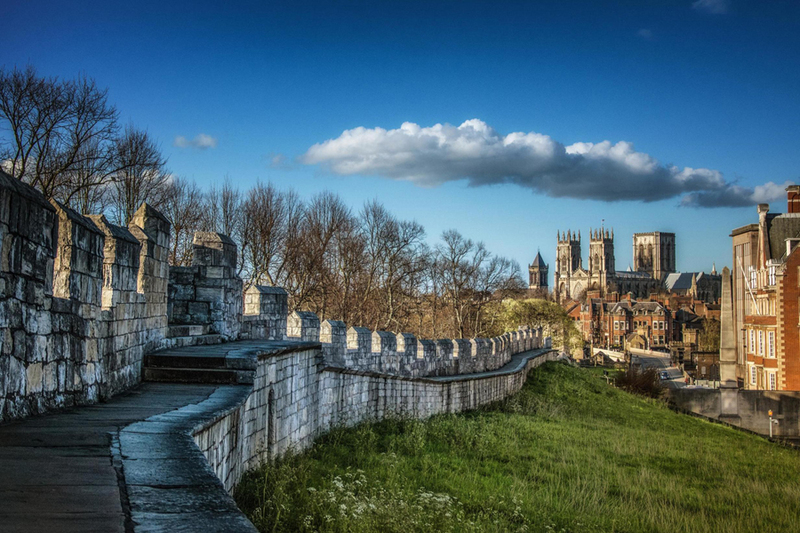 Located just ten minutes walk from the City Centre, our bed and breakfast is ideally situated for guests to take full advantage of the many destinations and historic attractions York City has to offer, including York Barbican, York University, York Minster, Jorvik Viking Centre, Early Music Centre, York Calvary Chapel Bible Collage and the Shambles. 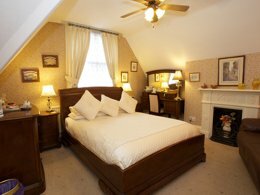 A selection of seven rooms within a charming guest house based in York City Centre. An enviable city centre location. Easily reached on foot, by car or by rail. 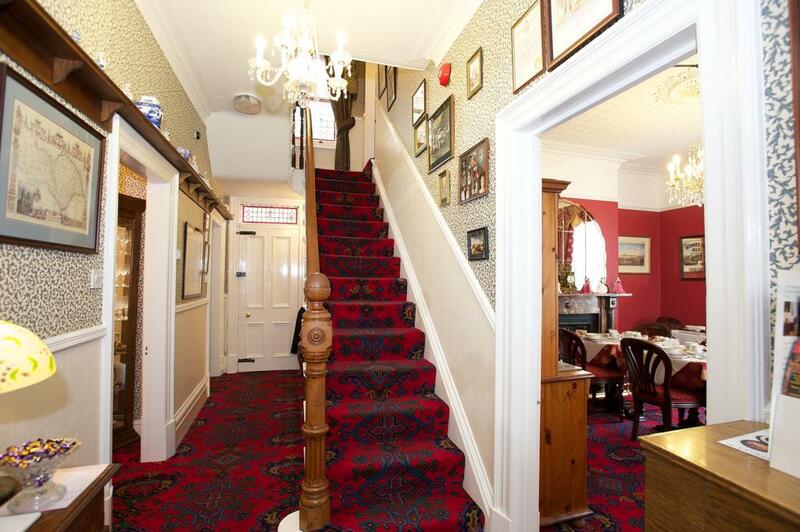 All of York’s attractions are within walking distance. 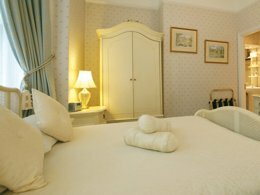 Each room is prepared for your arrival with fresh bed linen and towels. Regular quality control inspections are carried out to ensure the highest standard of cleanliness. 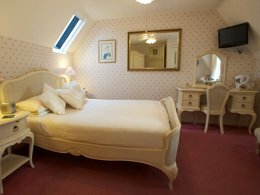 All rooms at the Barbican House are the perfect base to relax and enjoy a visit to York in comfortable accommodation. 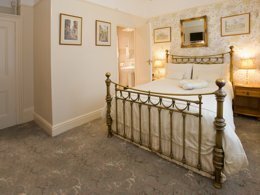 We chose Barbican house as it looked like a charming little property which was close to central York. We were not disappointed. Once we had parked our car up behind the B&B there was no need for us to move it again as everything we wanted in York was just a short walk away. Durga took the time to show us on a map where everything was. 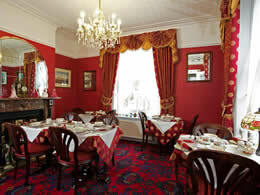 The room was delightful, spotlessly clean and well presented. Durga was very friendly and helpful and even gave us a map with all the main sights on, nothing was too much trouble. I would highly recommend anyone to stay here. We will definitely book here again. A great weekend with our friends in York at the Barbican House. Such great hosts starting with a very friendly welcome and the owner Durga ensures that all your needs are fulfilled. Breakfast is excellent and well worth the price. 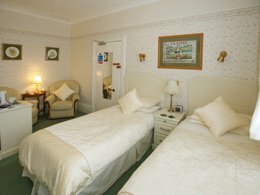 The rooms are very comfortable and spotlessly clean. 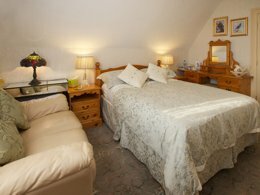 Ideal location for short stay. All was good, wish I could have stayed more than two nights. Barbican House was well situated close to York centre for shops/entertainment/transport. Was able to park my car at Barbican car park.